We are a trading company with high quality chemical-technical products. We have become an important distribution link member of international activities in Central and Southeastern Europe. An integral part of our work are consultations, technical services and providing expert advices. We have an advanced logistic network of distribution warehouses in several European countries. Our products are used in almost all industrial areas, especially in the automobile, coatings, construction and rubber sectors. We are also involved in water treatment and household chemicals. 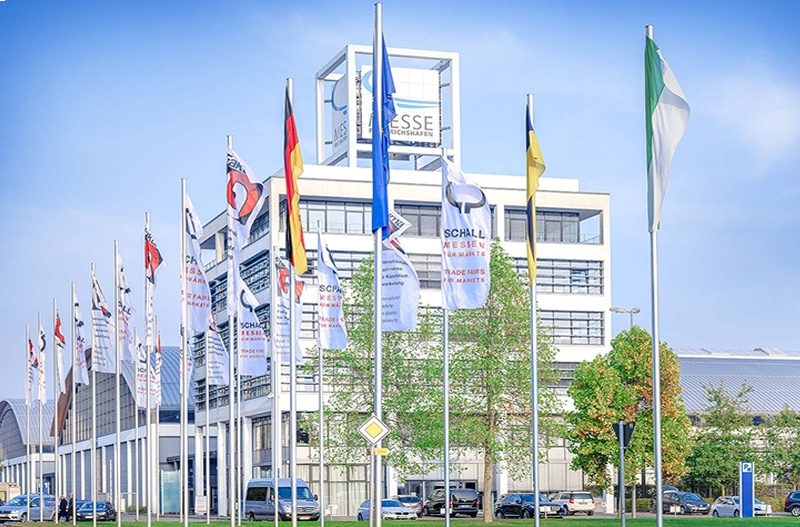 Our company has traditionally been an active participant in this trade fair, which takes place on 19-21 March 2019 in Nuremberg, Germany. We are more modern, more stylish and mainly clearer and easier to understand. RADKA and the world of PLASTICS belong together. 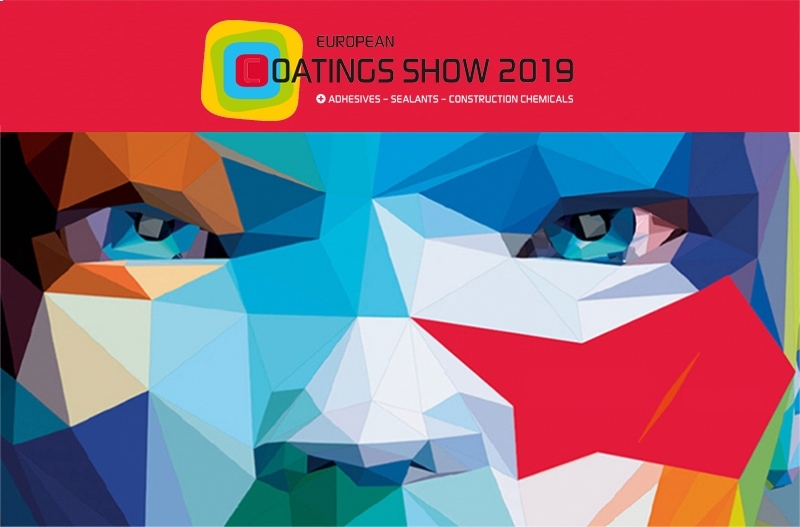 The trade fair provided us with the opportunity of presenting our company on the international market and we were, like every year, again visible. 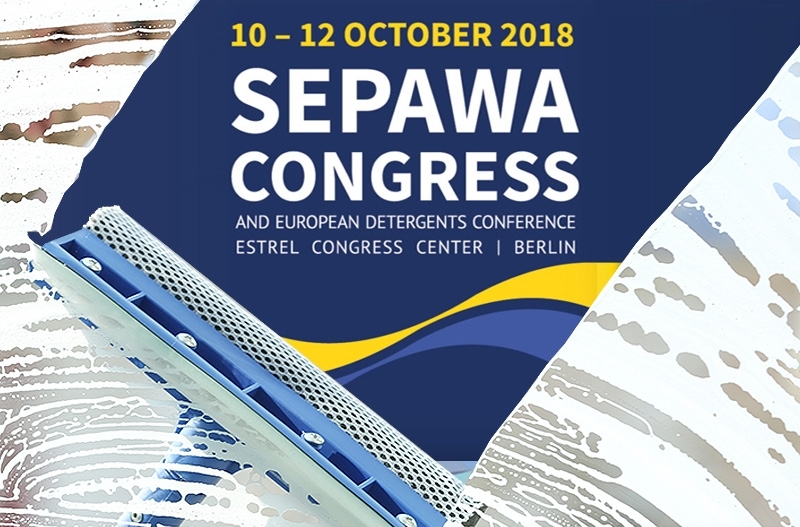 The most important congress meeting in Europe, SEPAWA Congress, will be taking place in Berlin. Those of us in Special be there as well. The company “RADKA Group” began to conduct business activities on the Russian market. 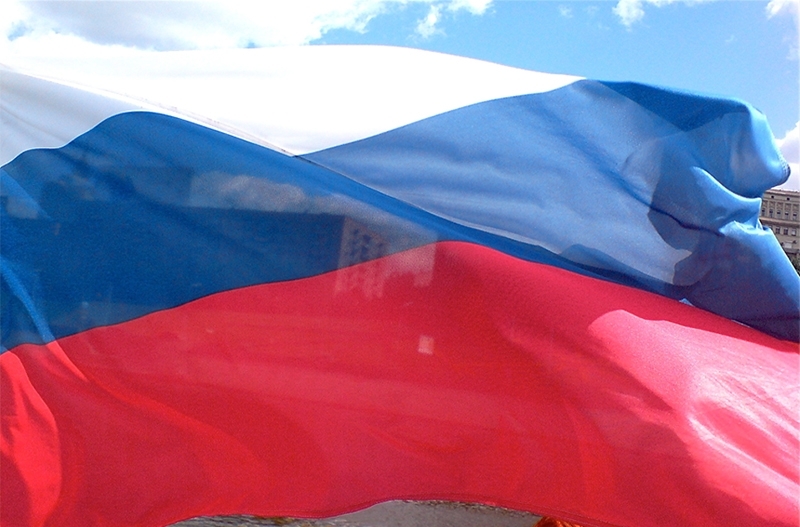 Radka has been our trusted sales partner for CUBLEN® phosphonates in the Czech Republic for more than 20 years. 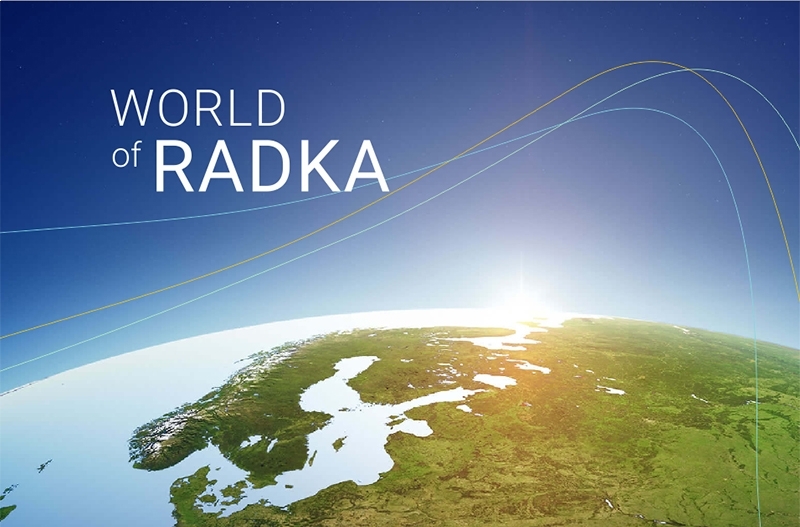 Our cooperation has been very successful, and we appreciate Radka’s flexibility, their professional market cultivation as well as their reliable customer service. We appreciate the mutual cooperation with the RADKA Group in the custom manufacture of Compounds for plastics and rubber industry.